Newton Agency is proud to announce the opening of our Talent Division, which will focus on social media and other influencers. “We are very excited about this new division, and extremely happy to announce the signing of Sbahle Mpisane. Sbahle epitomises everything we stand for – hard work, excellence, creativity and fun – and look forward to supporting her on her journey as she continues to grow in the influencer space” said Lee-Roy Newton, group MD. 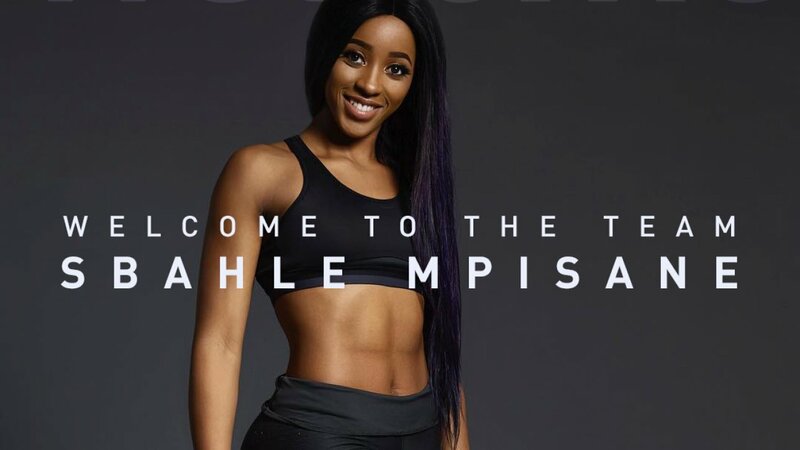 Sbahle Mpisane, also known as Fitness Bunnie, has close to 1 million followers on Instagram, and promotes a holistic approach to fitness and health, sharing her own journey in a very real and interesting way.